When our little one was about a year old, it was evident that she outgrew her Group 0+ infant seat. It was time for the next stage car seat. So I spent few weeks researching what’s available on the market. And there is A LOT available, let me tell you. I was so confused at first. All these different groups of seats to start with. And then the various features each car seat has. So, how the heck do you pick one? 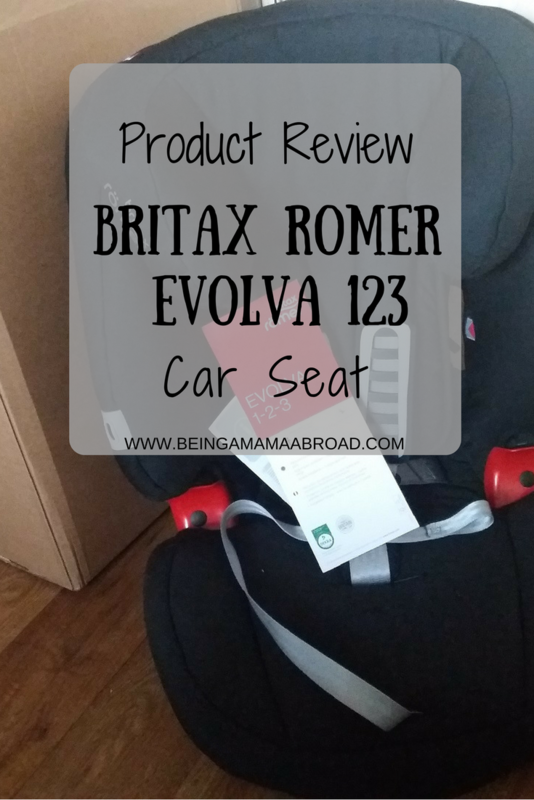 Stay tuned and read this Britax Evolva 1-2-3 review to see all the excellent features of this car seat. Hopefully, it will help you in your decision-making process. We brainstormed for a bit and came up with a list of things that were important to us. Safety is, of course, number one priority. As the little one still naps occasionally when on the road, I wanted a reclining car seat so she could sleep comfortably in it. 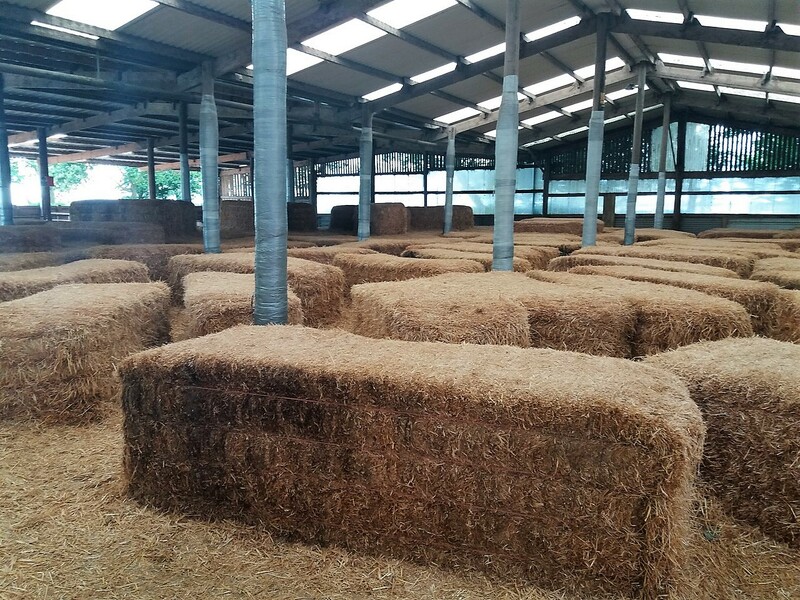 It would have to be reasonably priced, and at least Group 1-2 (up to 25 kg or 6 years of age), preferably Group 1-2-3 (from 9 – 36 kg), so it lasts more than just a couple of years. In the end, I was considering Cosatto Zoomi, Cosatto Hug and Britax Evolva. All were on offer, all Group 1-2-3 car seats, reasonably priced and I decided to go for Evolva. 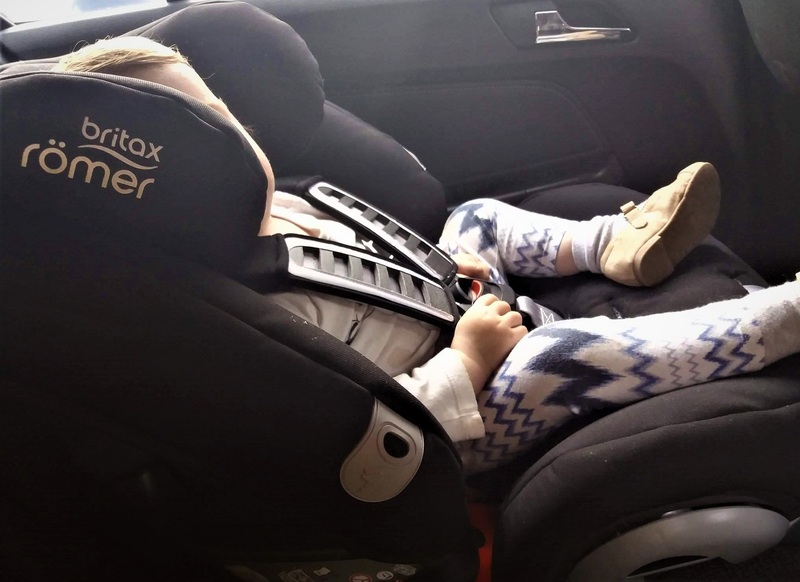 It had better reviews and Britax is a well known, trusted brand when car safety is concerned. Nothing against Cosatto (if it was for design only, Britax couldn’t compete), it just felt right to go for Britax car seat. With this seat, we certainly got the features, which were the most important for us. This forward facing car seat is Group 1-2-3, suitable from 9 kg to 36 kg, or until your child doesn’t need a car seat anymore. It’s got 3-point seat belt installation, one reclining position, deep padded side wings for extra impact protection, easily adjustable headrest and harness to accommodate your growing child, harness retainers (only discovered these recently, silly me). There is a drink holder and snack tray on both sides. What do I love about this car seat? I might be biased, but l really do love this car seat. Our short few months’ experience with it has been great. But let’s get into some more detail here. I’m so pleased that I found an affordable car seat with a reclining position. As I was told by a shop assistant at Smyths Toys, Group 1-2-3 car seats are usually not reclining, she showed me one that was, but she also mentioned that they have problems to find cars that would accommodate this particular seat. 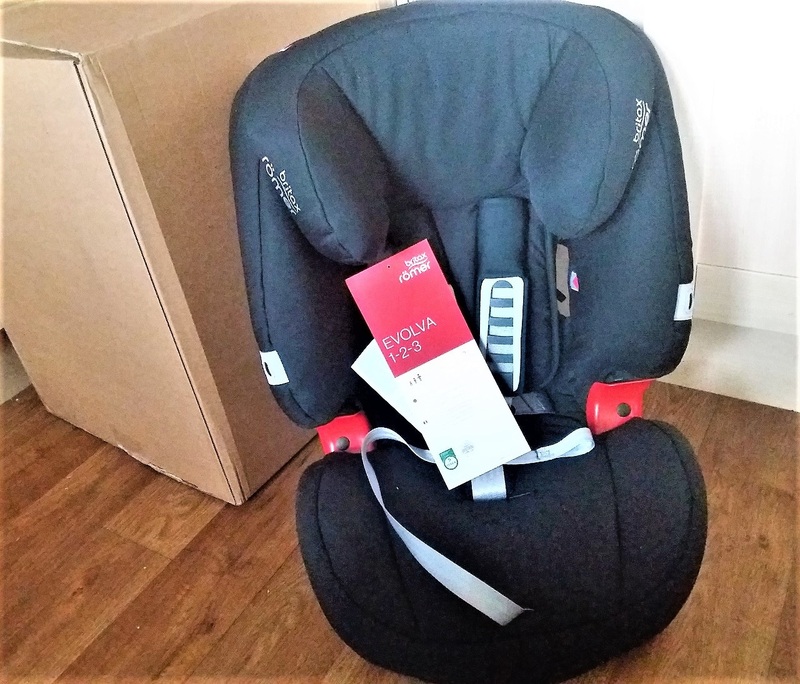 There are others that are reclining in the same category, but after reading their reviews about baby’s head still falling forward, even in the recline position, I wasn’t convinced that the feature would make much difference to the seat position. All these Group 1-2-3 car seats have somewhat only a minimal recline, same with this one, but so far, when the little one sleeps, her head always stays in place without leaning forward. This was a major factor when choosing a car seat. Of course, there are some cheaper alternatives on the market, but you can’t really put a price tag on child’s safety, can you? I read lots of reviews about this car seat prior to my purchase. While there were few negative, some reviewers also said they had been in accidents and their kids who were in Evolva seats had only minor injuries. You can read one such review here. I was sold based on these reviews. While it is now recommended children should stay in rear facing car seats for as long as possible, I would imagine not many kids are actually happy in that position. Mine wasn’t, so I thought this car seat was one of the best alternatives, in terms of safety. Simple installation was also quite important for me, so I can easily transfer it from our car to a friend’s car when we want to have a day out with kids. And this car seat couldn’t be easier to install. It’s also pretty solid once installed and feels very secure. Because the manual isn’t the best in terms of explaining the seat fitting, it’s a good idea to watch a short video (see below) about its installation. I found it pretty straightforward after that. As a result, it’s super easy to transfer the seat from one car to another. There is a handle on top of the seat so you can grasp it nicely. Not too heavy either. So if you need to shift your car seat between different vehicles, it’s no trouble at all with Evolva. Ok, so this point is not much about the product itself, but rather about Britax website, but I think it’s worth mentioning. I love their extra little feature where you can directly check whether your chosen Britax car seat will fit into your vehicle. You simply enter the make, model and year of your car and voila, you can see right away whether it fits or not. Check it out here, by scrolling to the bottom of the page. As I said previously, I had no idea this seat has harness retainers up until recently. I used to wonder what’s that grey thing on both sides of the seat but it didn’t click for quite some time. So I used to struggle at times to get the harness from under my wriggly toddler. It would have been listed as one of the cons of this car seat, but now, it’s a lot easier to get her in. I know, I know. I’ve just listed reclining position amongst the things I like. And I still do. But here is a little catch. You can only adjust the seat position before it’s actually fitted into the car. So, if you keep the seat in the upright position and your little traveller falls asleep, there is no way you can recline it without taking her out of the seat, uninstall the seat, change the position and strap her back to the seat. By this time, you can imagine that her nap will be over. So here’s what to do. You just leave the seat in a reclining position all the time. As I mentioned, the recline is only minimal in Group 1-2-3 car seats, including Evolva. So it doesn’t affect the comfort of your child when she doesn’t sleep and wants to have a good look around. She can still do that. This should be a nice little extra but it doesn’t serve its purpose very well. The holder is not very tall so some bottles keep falling out of it. But this wasn’t amongst my top priorities so I’m not too bothered about this. Would I recommend this car seat? Oh yes. Anytime to anyone who is looking for safe, comfortable, solid car seat that won’t cost you a fortune. And if you buy it on offer like we did (£85 down from £145), it’s fantastic value for money. One more thing to say. It might be a good idea to buy your car seat from a shop nearby. 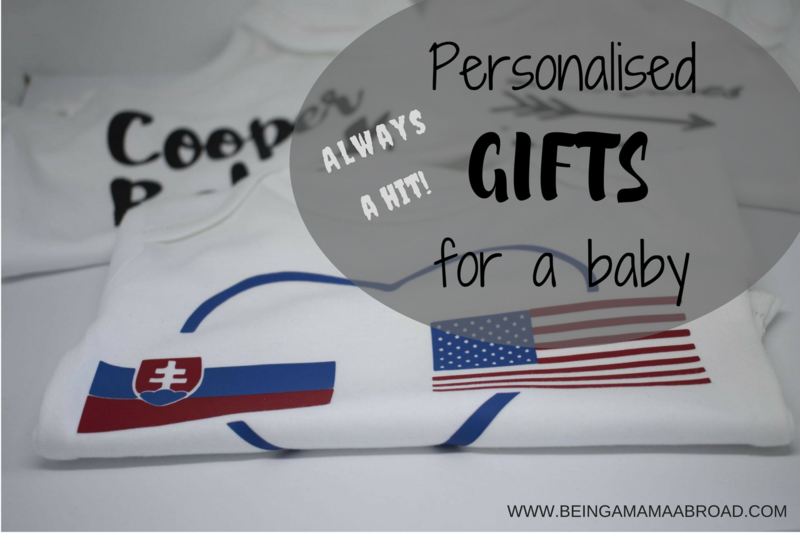 We bought ours online from Mothercare and collected in store, as it’s close. Although according to Britax FitFinder the seat should fit in our car, I was still a bit concerned that somehow it wouldn’t. And if I had to return it, it would be easier to pop in my local Mothercare, than dealing with online returns. 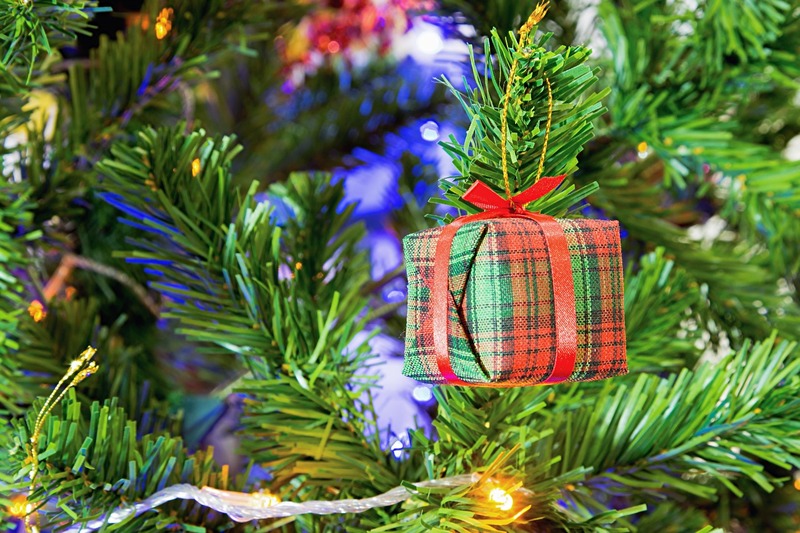 If you buy from a store, you can usually try it in your car before the purchase to see whether it fits. Any thoughts or questions about Britax Evolva? Leave them below.